The zander is a bit of an enigma among the fishing world. It is quite easily recognisable and they are a joy to catch, particularly on lighter Avon-type rods when targeting the smaller shoaling zander that weigh around the 4-6lb mark. 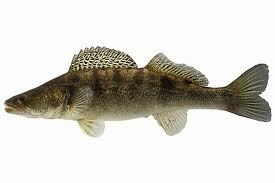 Some anglers can be excused for thinking that the zander is a hybrid of the pike and perch, as zander have characteristics of both these species, but the zander is a species all of its own.